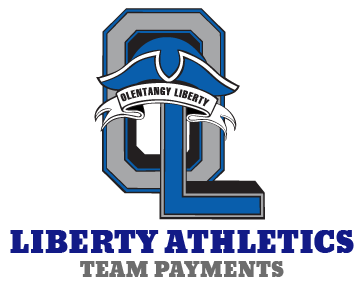 In the summer of 2007, the OLSD approved Liberty High School’s request to form the districts first OHSAA varsity ice hockey team. 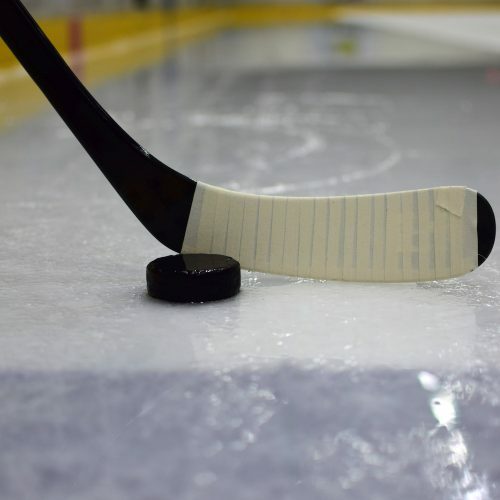 Since that time, the program has had significant growth in participation, and is seen as one of the premier competitive High School teams in Ohio. With the current expansion of the team’s home ice facility (The Chiller North), Liberty Hockey will finally be able to build a Varsity locker room. Your Donation will help us achieve a long-time goal of having a locker room for the team. 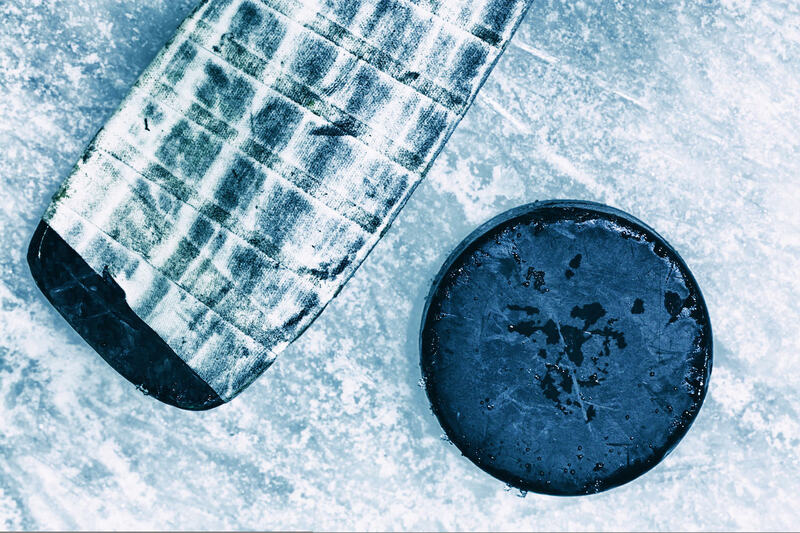 Liberty Hockey will now have a locker room with The Chiller North expansion. 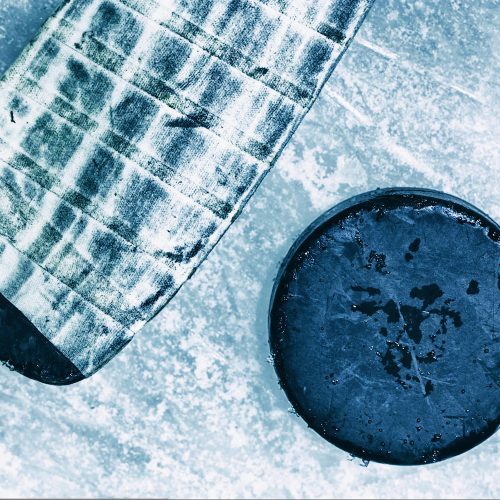 Your Donation will help with the cost of the locker room build at the team’s home ice rink. All Donors will be listed on the our Thank You Plaque that will be displayed in the new locker room. 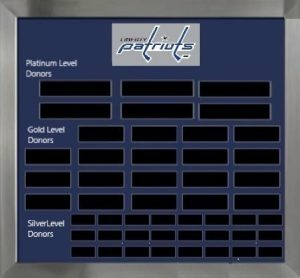 For our Platinum Donors, you will also receive a choice of an appreciation acrylic plaque or a retired Patriot Game Jersey for your donation. We also have corporate sponsorship opportunities available with several providing advertising options for your company. Please contact a Booster Representative if you have interest.